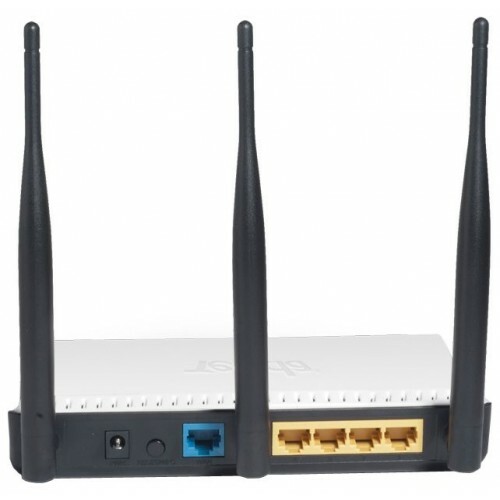 The 300Mbps Wireless W303R RangeMax Router, W303R, delivers up to 14x faster speeds and 6x farther range than 802.11g and is seamlessly backward compatible with wireless 802.11g/b devices. This Router uses MIMO technology to reduce dead spots and maximize the speed and range of your wireless signal to significantly outperform previous-generation Wireless G devices. 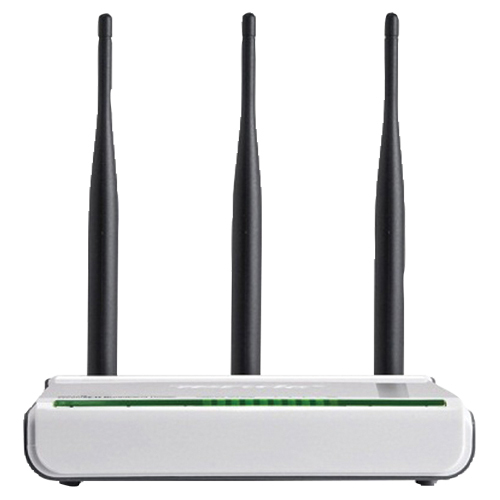 Connect the W303R to a cable or DSL modem and it will provide high-speed Internet access to multiple computers, game consoles, and media players or create a secure wireless network to share photos, files, music, videos, printers, and more throughout the entire home or Office.